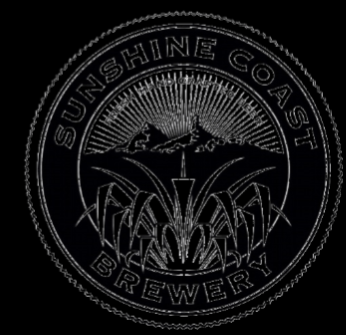 Saturdays at Sunshine Coast Brewery, join us for Live Music by amazing local artists and a delicious food truck! Over ten craft beers on tap, what a way to start your Saturday! Open from 11am to 4pm. 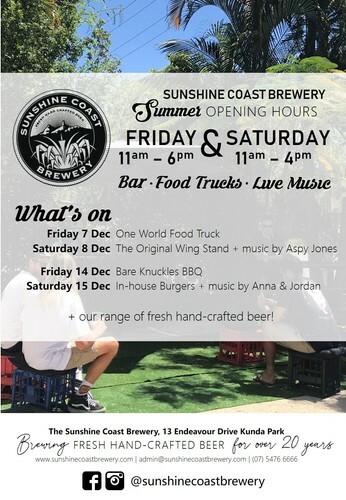 Every week we have a different musician and food truck, check us out on Facebook to keep up to date! Free entry, family friendly event. Come and chill out with a refreshing ale, fresh food made with love and tantalising tunes!